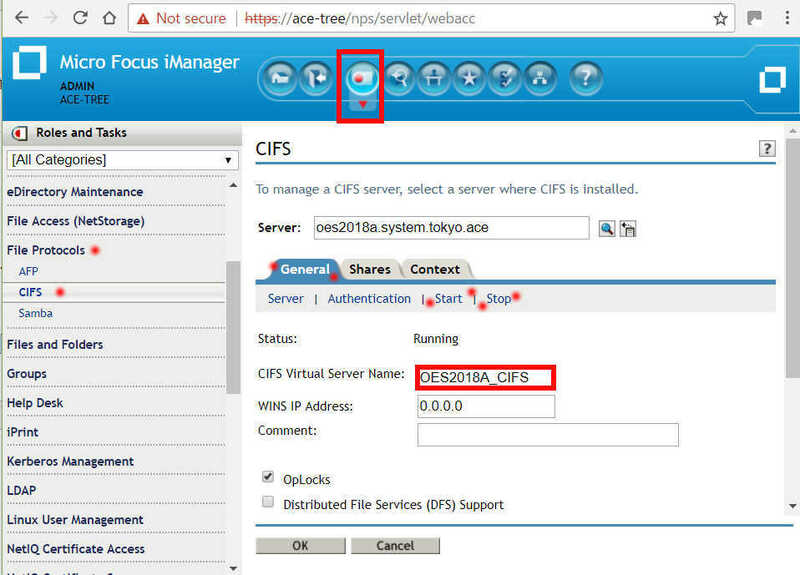 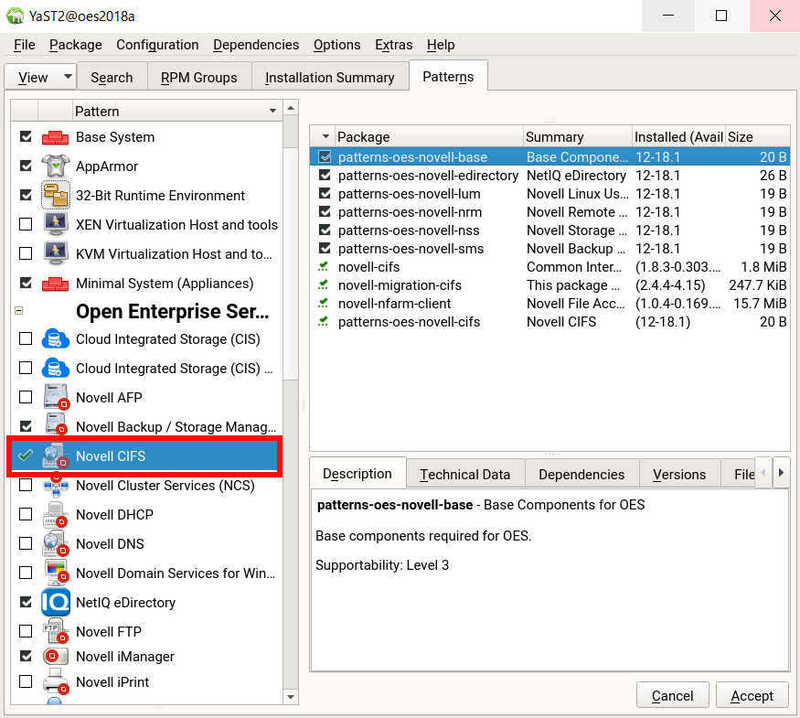 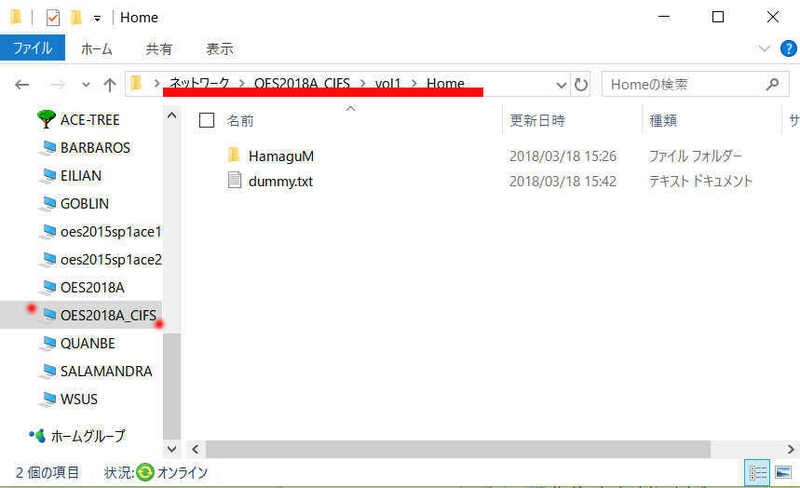 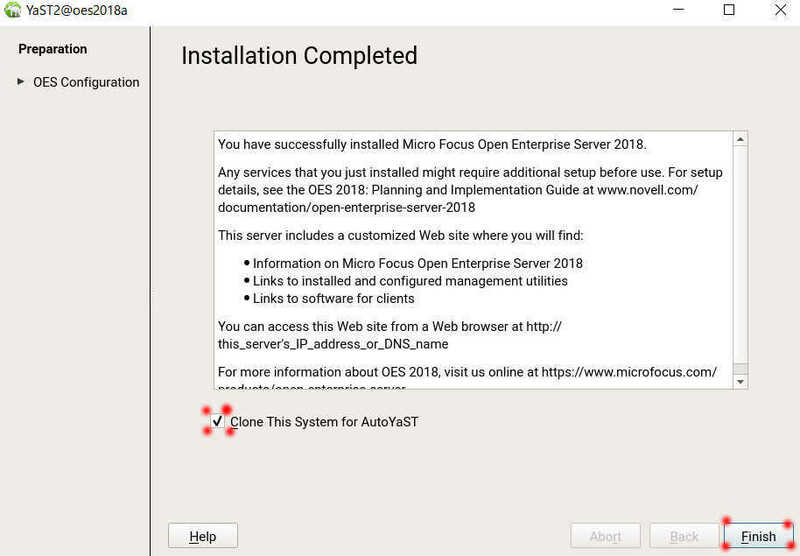 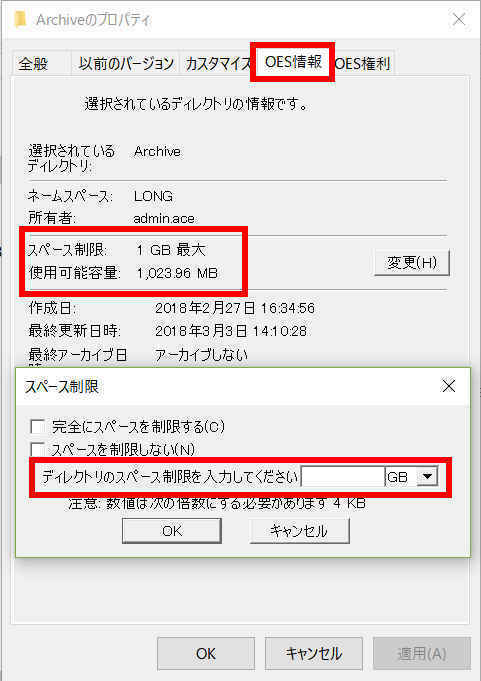 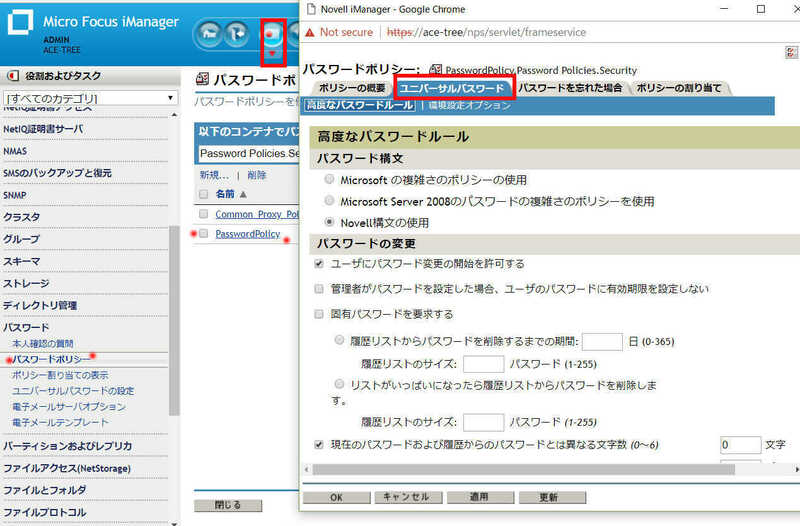 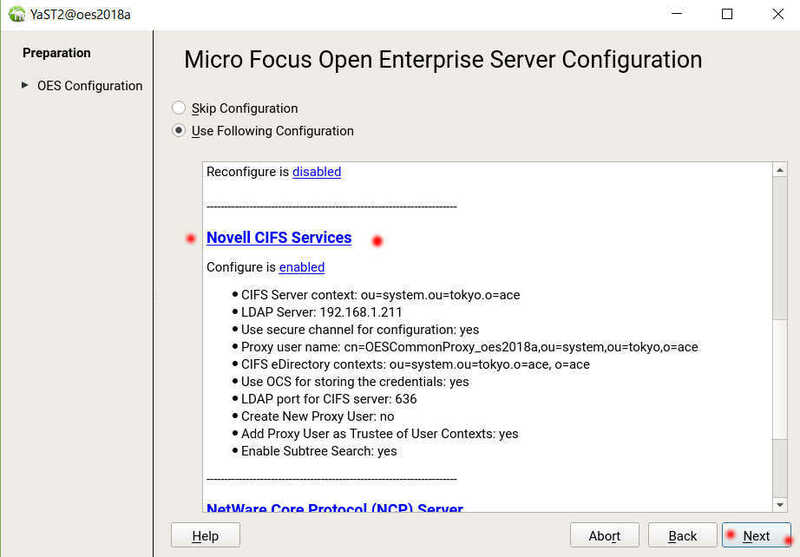 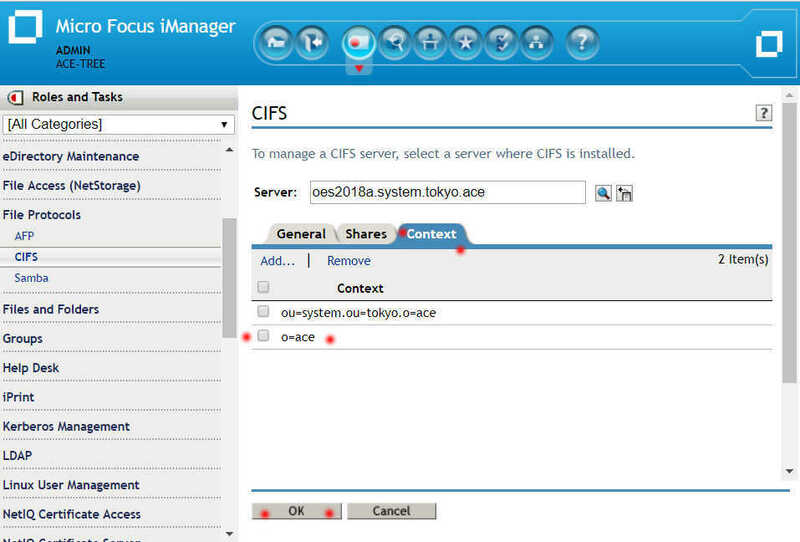 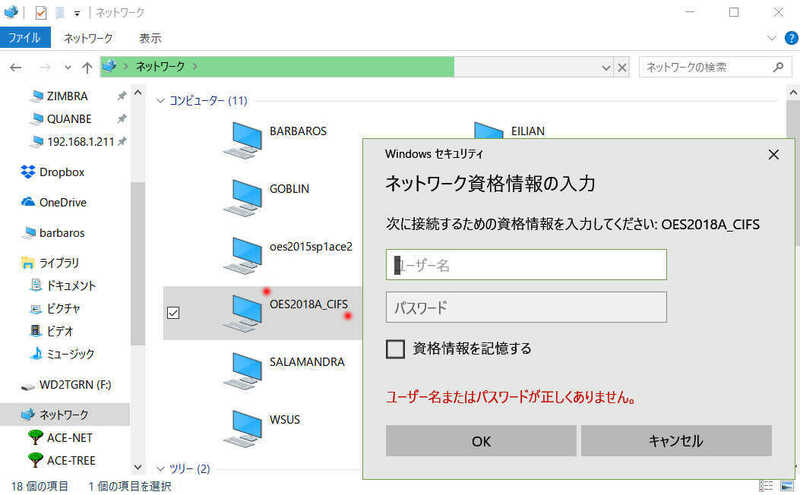 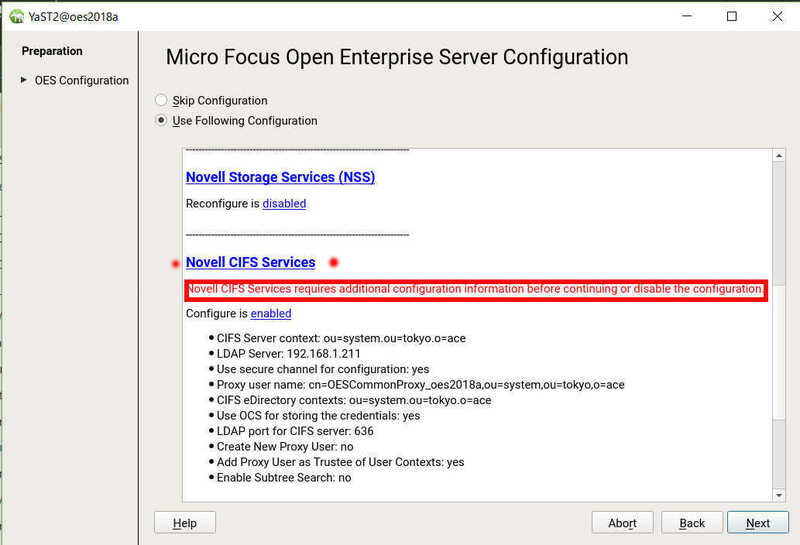 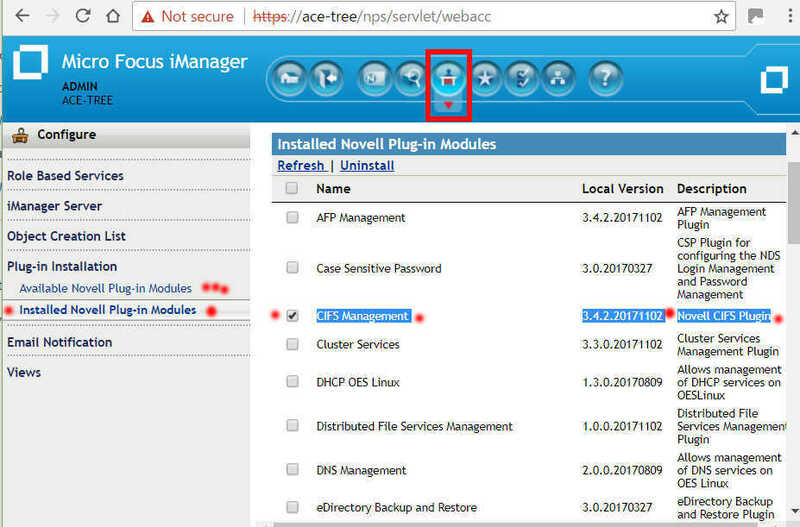 yast2 > OES Configuration から CIFS をチェックして Accept. 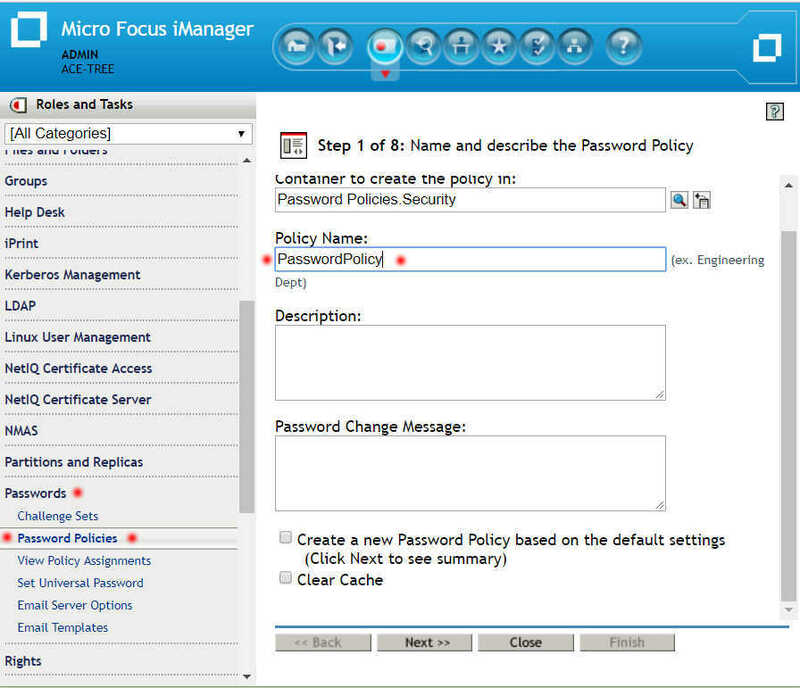 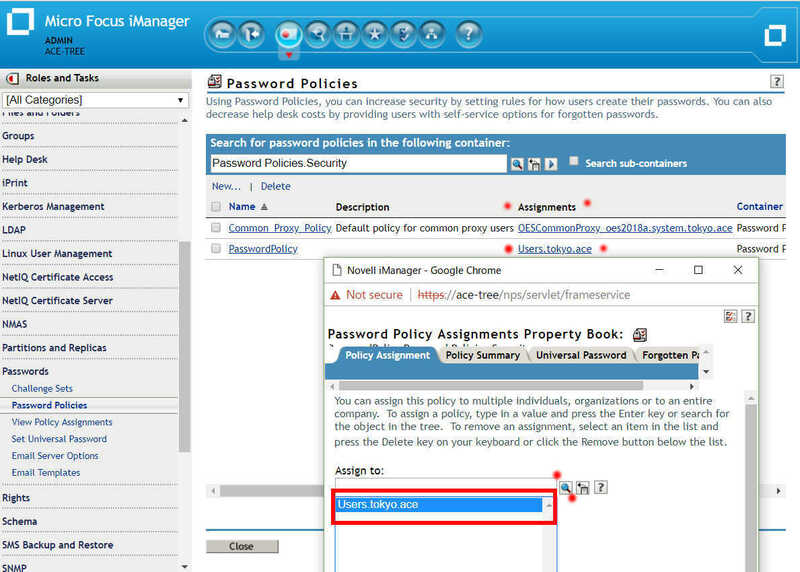 Universal Password helps in management of password-based authentication schemes. 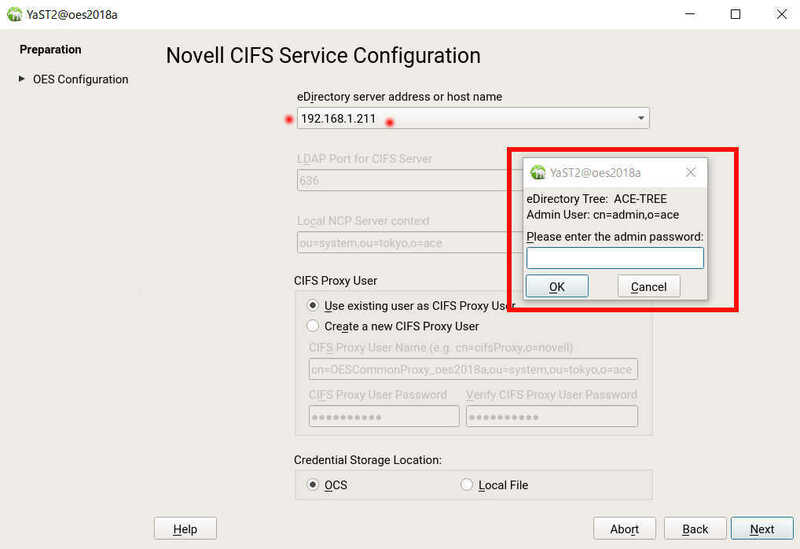 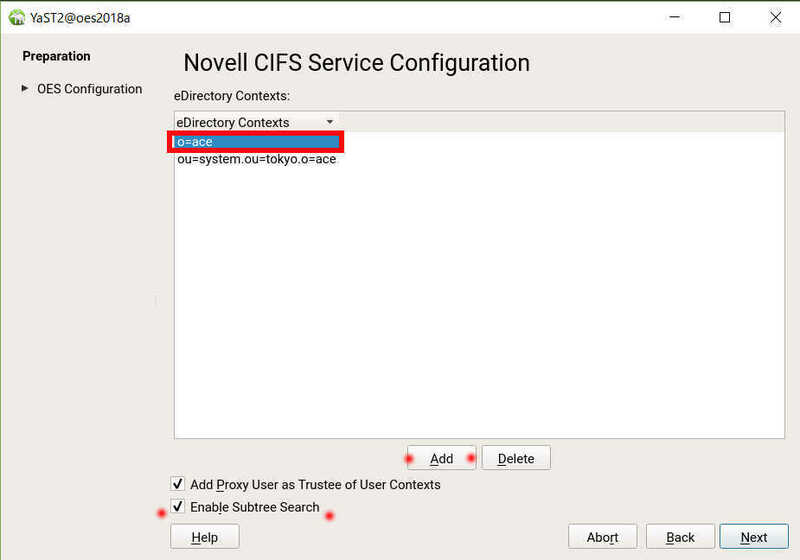 Each CIFS eDirectory user in native and domain mode must be Universal Password enabled in order to be allowed to log in to the CIFS server. 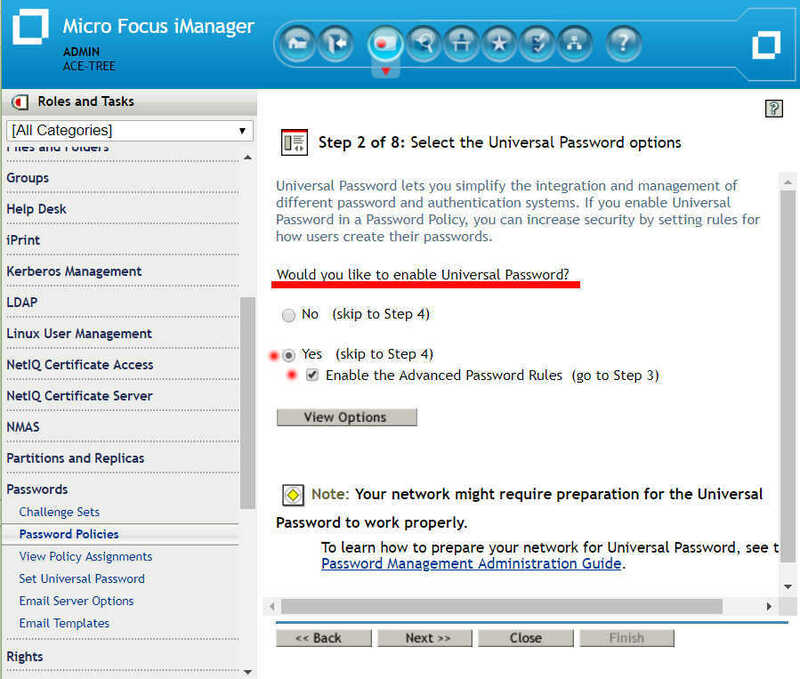 The Universal Password is not enabled by default.